On April 15, 1912, a very famous ship named the RMS Titanic sank with over 1500 people on board. There were many famous people on board the ship, including many celebrities, high society, and people of immense wealth. When the tragedy occurred, the whole world knew about it within a short time, and the news sent shock waves through the whole world. There were many people that died that night, and among the victims were some of the people that actually helped build the ship. One of these special workers was the man who sweated over every detail of the ship, and the name of that man was Thomas Andrews. Andrews worked for Harland and Wolff, the shipbuilder that built the Titanic, and he himself had designed her. However, for those that study the history of the Titanic, his name is both synonymous with both a kind disposition, and a real talent when it came to ship design and construction. Here are seven very interesting facts about Thomas Andrews that most people did not know about the man who designed the RMS Titanic. Just like the famous Kennedy’s and Rockefeller’s in America, the name Andrews was a well-known one in the country of Ireland. Born February 7, 1873, Andrews’ mother was Eliza Pirrie, and his father was Thomas Andrews Senior, who was a member of the Privy Council of Ireland. 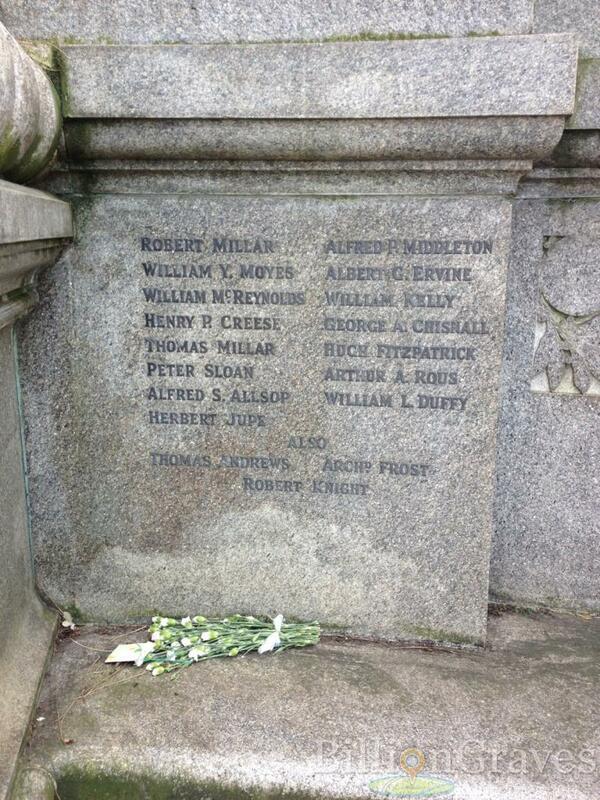 The Pirrie name was already well-known because of Lord Pirrie, who helped think up Titanic along with Bruce Ismay. Andrews had two brothers, his younger brother James, who became a Lord Chief Justice of Northern Ireland, and his older brother John, who went onto become Ireland’s second Prime Minister. 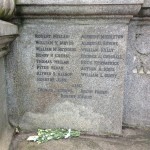 Because of his connection to Lord Pirrie, Thomas Andrews got involved with Harland and Wolff at a young age. Andrews was very familiar with the men in the yard, and when they were building the RMS Titanic, he was very friendly with them. Andrews was a hands-on kind of designer, and he went out to the yard to be there as the men built every inch of the ship he had designed. Thomas Andrews was very interested in what his workers were doing, and becuase of this, the men respected him up until the day he died, and were just as upset as the whole world when he died. While many believe that Thomas Andrews only designed the Titanic before he met an untimely death, but that is not the case. The fact is that Andrews had designed other ships, including the Oceanic,Baltic, and the sister ship to Titanic, the RMS Olympic. Thomas Andrews showed great skill and talent for ship design, but his life was tragically cut short the night the Titanic struck an iceberg and sank. It took the workmen at Harland and Wolff two years to build the RMS Titanic, and a man like Thomas Andrews, who poured his heart into that ship, wanted to see her at her proudest moment. Andrews, and a group of men, were on board the ship as she left Southampton, England. For all the time the Titanic was heading to New York, Andrews toured the ship, and even looked into making improvements on her once she got back to England. At 11:40 pm on Sunday, April 14, 1912, the Titanic struck an iceberg. The impact was very light, so most people did not even know about it, but Thomas Andrews went onto the bridge quickly after it happened. With a few mathematical calculations, Andrews knew that the amount of water coming in would mean the ship would sink, and he was the first to alert Captain Edward Smith to this fact. 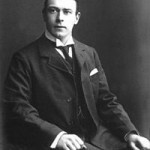 The Titanic was given about two hours to live, and during that time, Thomas Andrews did what he could. The passengers were not told that the ship was in danger, and they were ignorant of their situation, but he encouraged people to put on life vests and get into the lifeboats. 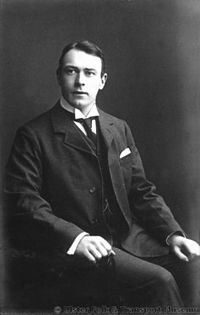 Without Thomas Andrews, there would not have been so many survivors, and the loss of life on the Titanic would have been even higher. There were 705 survivors of the RMS Titanic, and those that did speak out about Thomas Andrews had nothing but praise for him. A member of Parliament, Sir Horace Plunkett, had a biography of Thomas Andrew’s life created to honor his memory. One of the ships that Thomas Andrews designed, the SS Nomadic, is on display in Belfast, also in memory of this talented and courageous man who died way too soon.